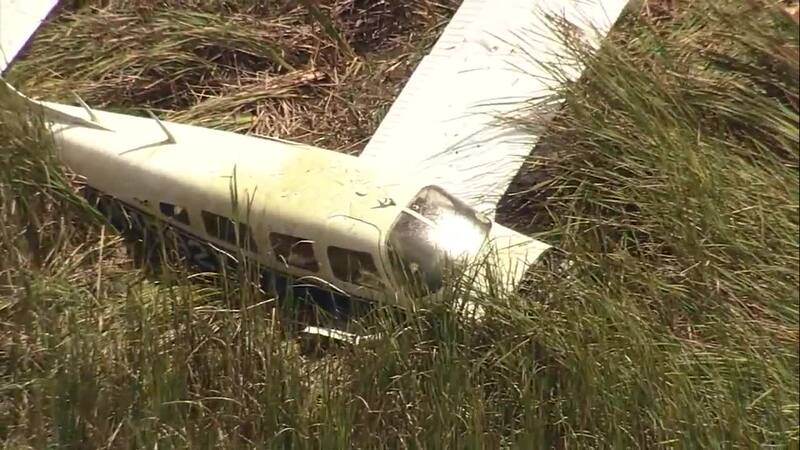 A small plane crashed on Friday afternoon in Bartow, the sheriff's office confirmed. BARTOW, Fla. — A small plane crashed on Friday afternoon in Bartow, the sheriff's office confirmed. 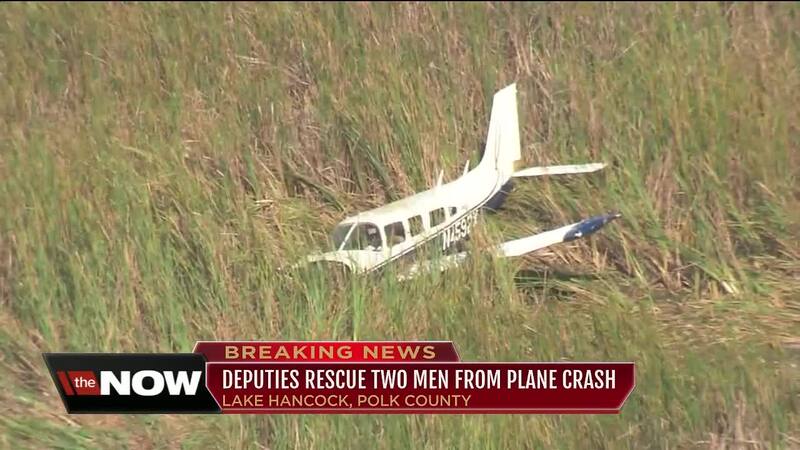 According to the Polk County Sheriff's Office, the plane crashed around 1:30 p.m. near the Bartow Municipal Airport. The plane reportedly crashed into the southern portion of Lake Hancock. The plane crashed in shallow, marshy water on the edge of the lake. After the crash, two adult males were seen standing on the wing awaiting rescue. The crash site is not accessible by land. PCSO agricultural crimes unit with specialty vehicles and a PCSO helicopter coordinated the rescue effort. The two occupants were transported to the hospital where they were treated for non-life threatening injuries. FAA officials say the Piper PA-32 aircraft departed from Boca Raton Airport and was headed to Tampa Executive Airport when it crashed. The aircraft is registered to the pilot, 70-year-old William Gonzalez, Jr. of Valrico. He's being admitted overnight at Lakeland Regional Medical Health Center. His grandson and passenger, 21-year-old Joseph Berninghaus of Tampa, is being treated and released. The FAA is investigating, and the National Transportation Safety Board will determine the probable cause of the accident.